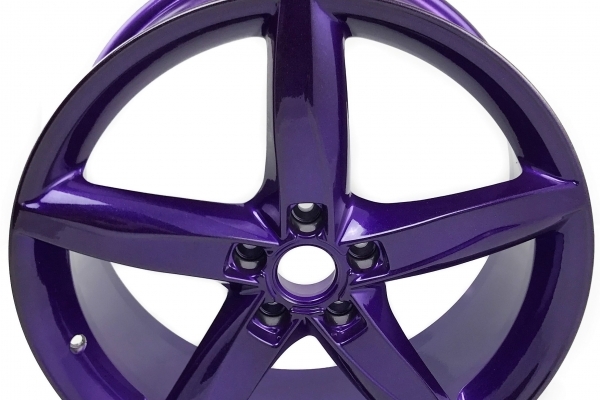 Wheel Pro Scotland have worked hard to build a reputation for outstanding quality and value across Edinburgh and Glasgow. 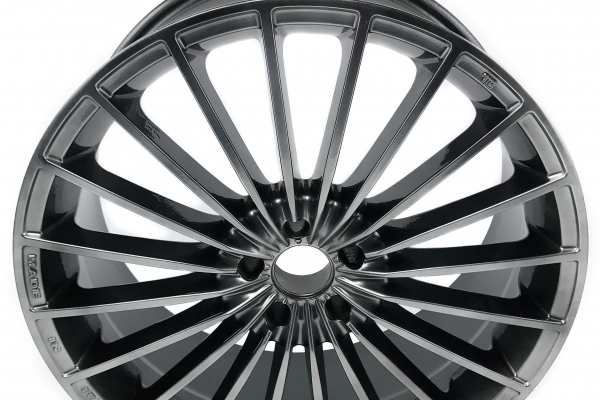 Our workshops are equipped to repair alloy wheels to the highest standard, while our expert technicians and friendly staff deliver exceptional levels of service. 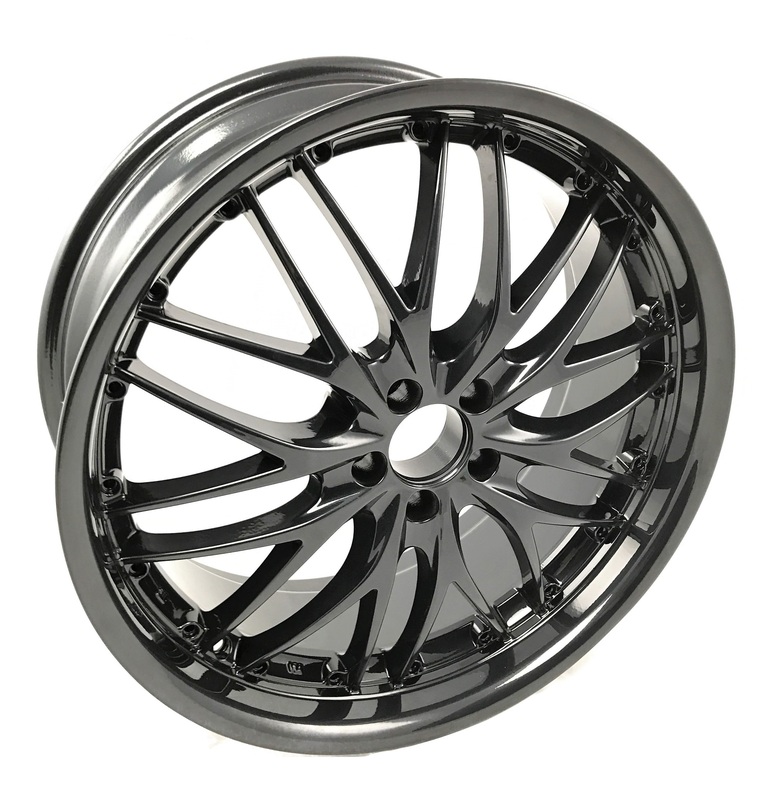 Regardless if you are looking to repair a single alloy wheel or a fleet of vehicles, we have the right solution at the right price. 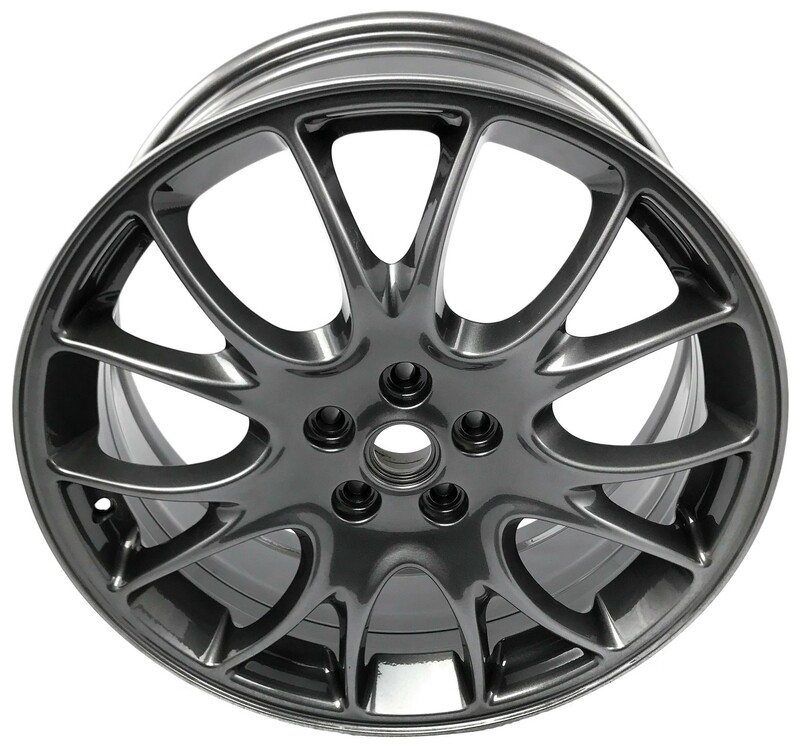 Wheel Pro are always here to offer advice to customers regarding alloy wheel repairs. If you are unsure exactly what kind of repair you need or are looking some assistance, give one of our experts a call in the Edinburgh or Glasgow branches, they`re always happy to help. 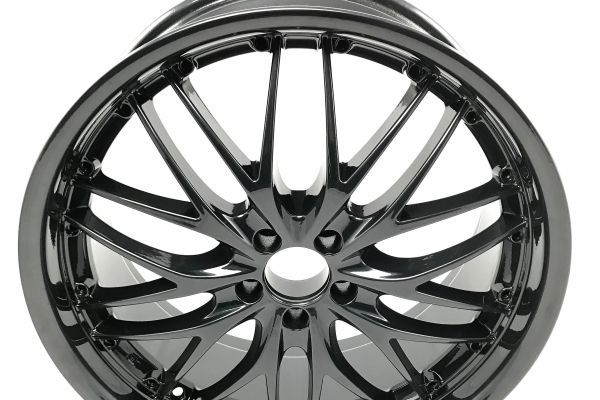 When it comes to alloy wheel repair, especially structural repairs it is of paramount importance to use a company with the necessary skills and equipment to ensure you alloy wheel is repaired correctly and is fit for use. 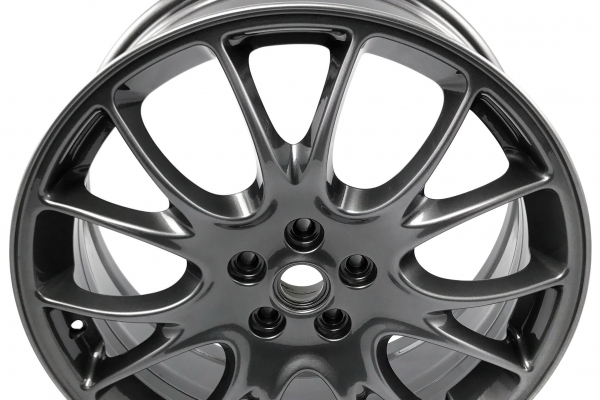 Our years of experience repairing alloy wheel damage means you can rely on Wheel Pro to provide professional structural and cosmetic repairs to almost any alloy wheel, regardless of size or how badly damaged it seems. We use a verity of methods, including welding, CNC machining, powder coating and sandblasting to achieve astonishing results. 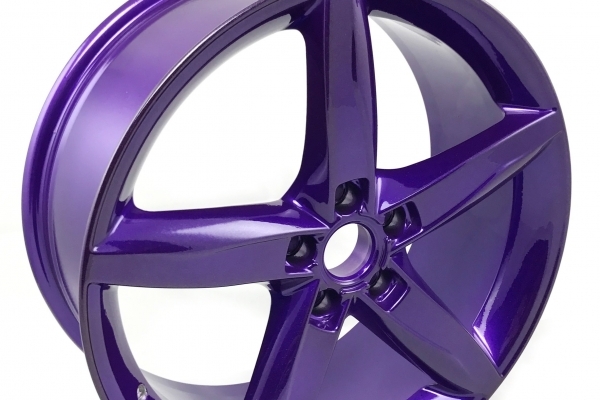 Our fully qualified, expert technicians can fully repair then totally refurbish your alloy wheels to a nearly new condition, matching any existing design or colours on your existing set. 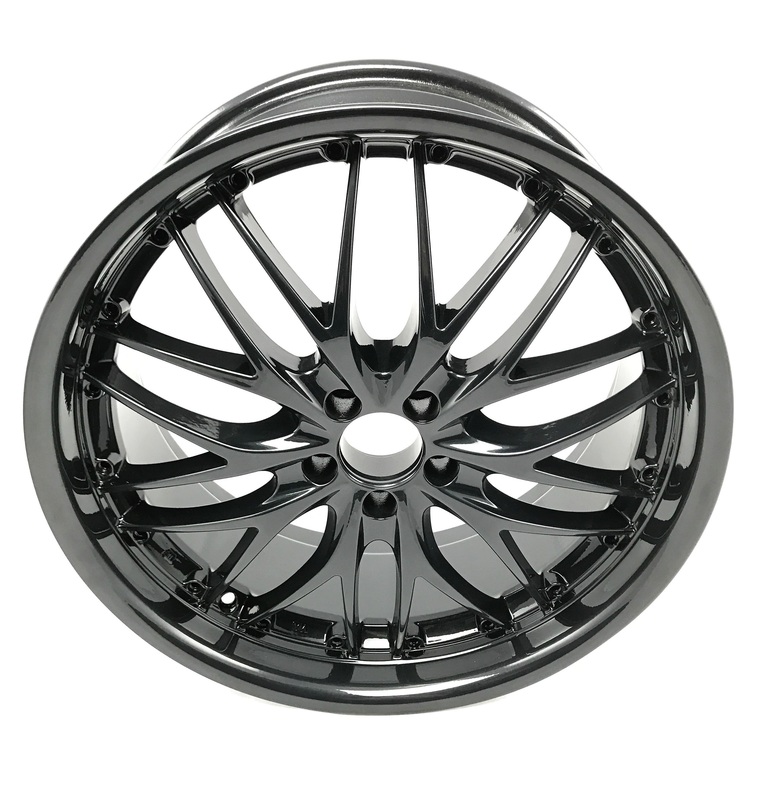 Wheel Pros` Edinburgh and Glashow branches are equipped to repair and refurbish structural damage to alloy wheels such as bent, buckled, cracked or split rims using various welding and metal filling techniques. CNC machining is used to repair damage to diamond cut alloys. 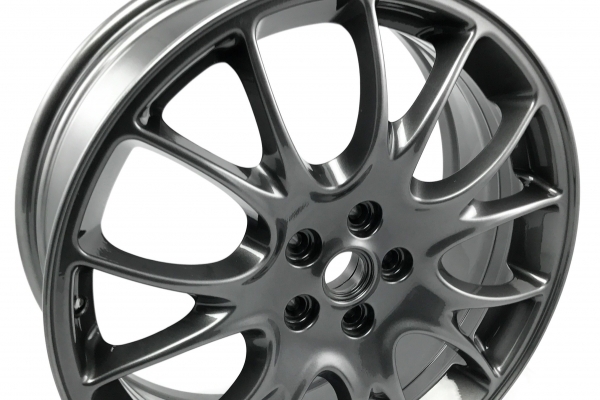 Depending on the severity of the damage and type of alloy wheel requiring repair, we can advise on the best course of action. 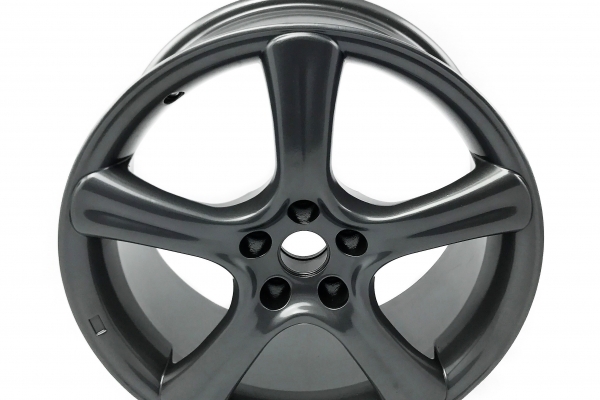 Below are some of the different types of alloy wheel damage we repair regularly. 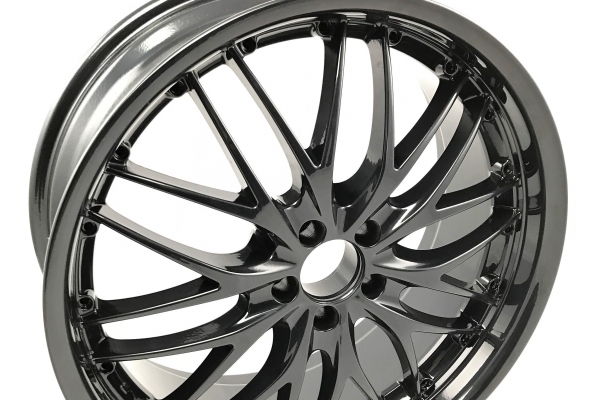 If you want to find out more about cosmetic alloy wheel refurbishment including corroded, chipped, scratched and scuffed visit the alloy wheel refurbishment page here. 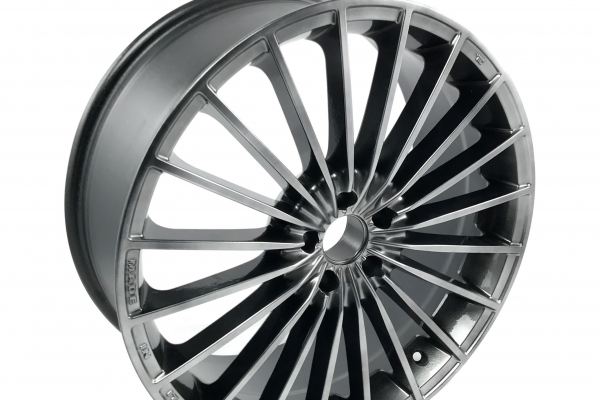 If you want to find out more about diamond cutting and diamond cut alloy wheel repair click here. 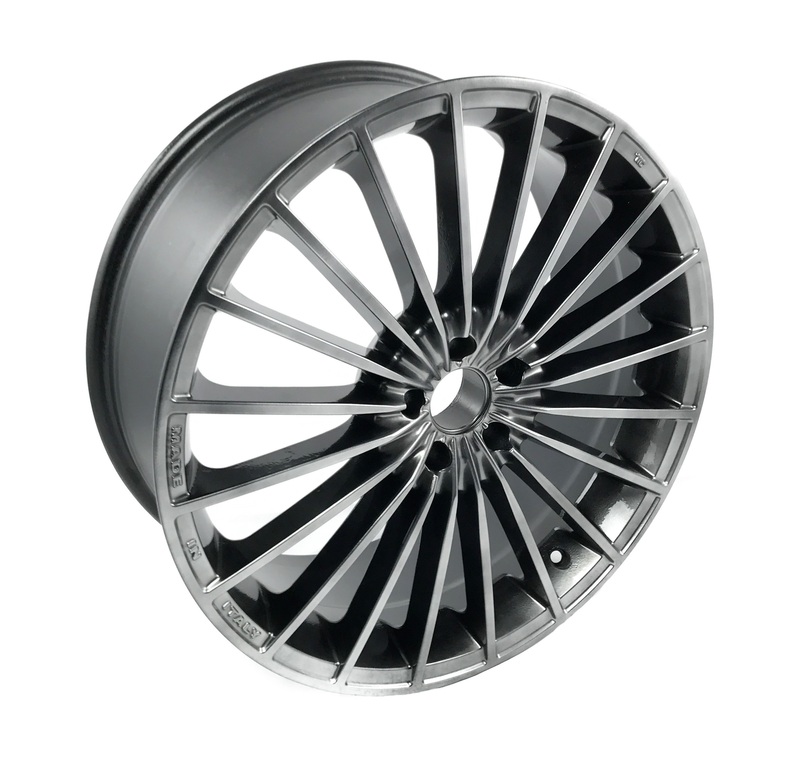 Wheel Pro use a verity of different welding methods to repair damage to alloy wheels. We always ensure that structural integrity of the wheels restored before any refurbishment is carried out. You can trust Wheel Pro to only repair alloys that should be repaired, and not jeopardise the safety of our customers or your passengers. 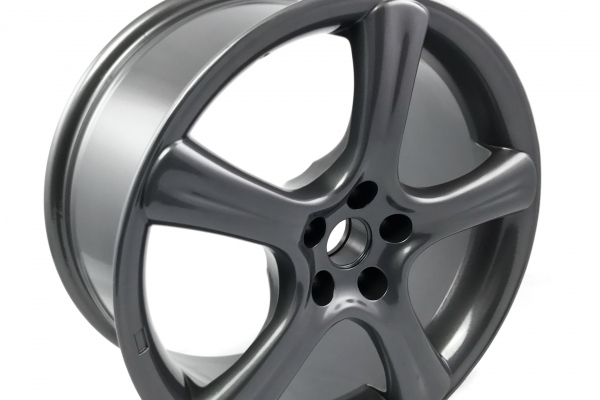 Cracks, splitting and dents to alloy wheels rims normally occur when the wheel has made contact with potholes and kerbs. More severe damage is caused by accidents when a vehicle has mounted a kerb or any solid object at speed. Wheel Pro can fix this kind of damage in the majority of cases, but not always. 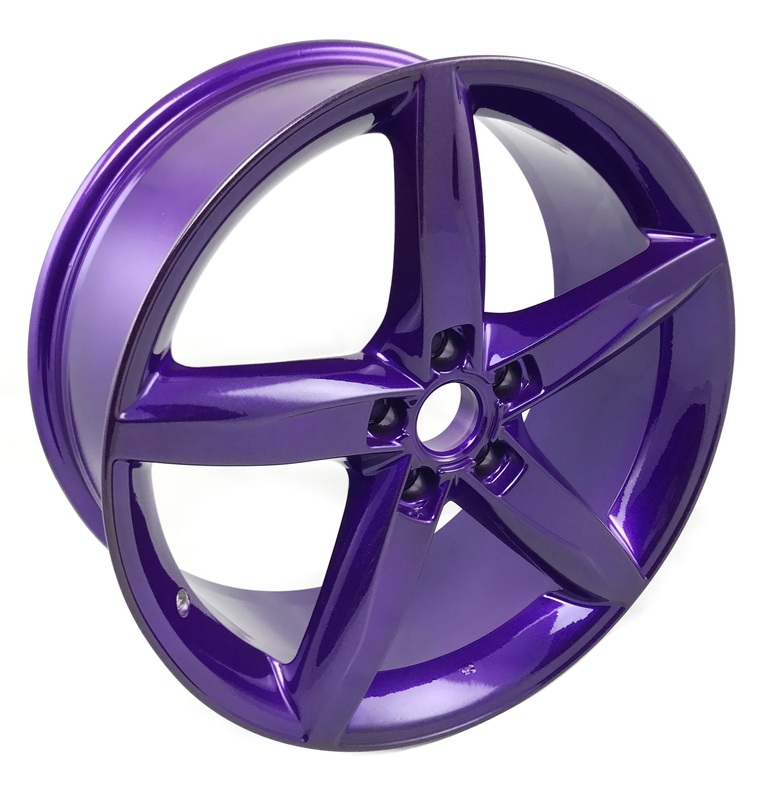 If you wheel is suitable for repair it may need structural integrity restored using different welding methods as well as metal filling and sanding to achieve full restoration. Flat spots and buckles to alloy wheels can cause uneven wear to your tyres as well as severely affecting the quality of the ride, not to mention passenger safety. 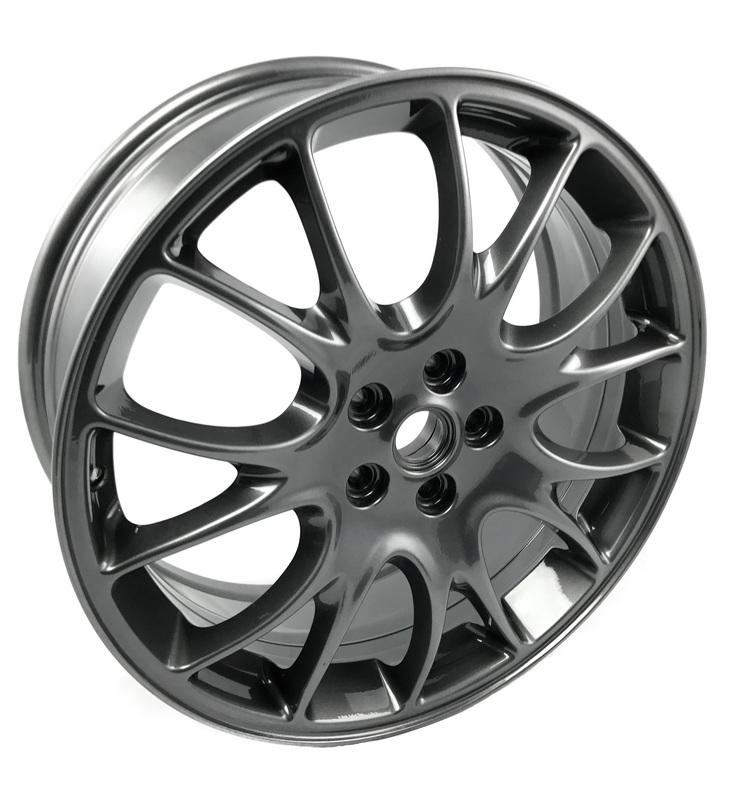 If you have a buckled alloy wheel, then you should have it inspected and repaired by a professional. 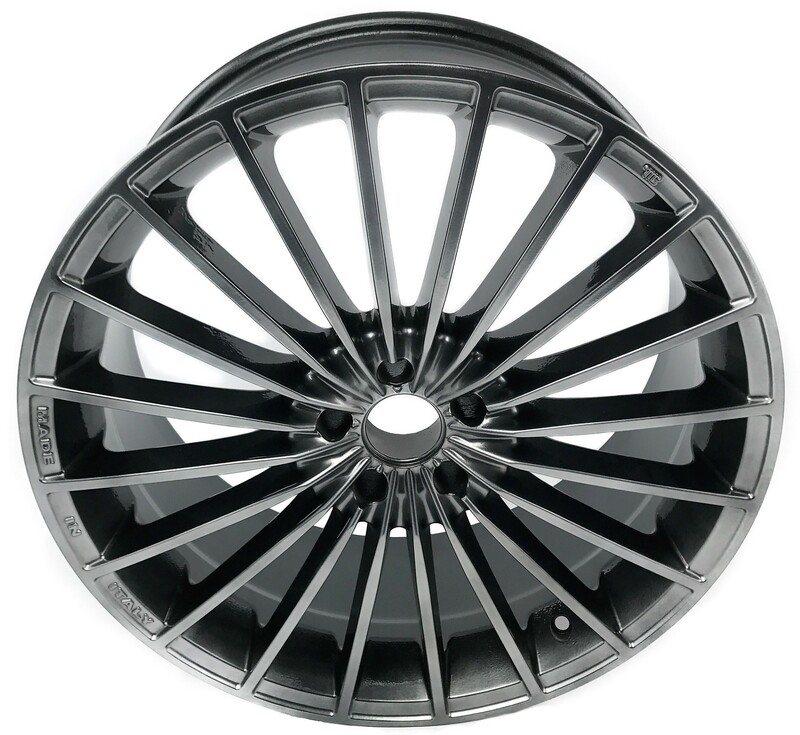 Wheel Pro can repair flat spots and buckles to your alloy wheels improving the ride quality and longevity of parts such as suspension and tyres. 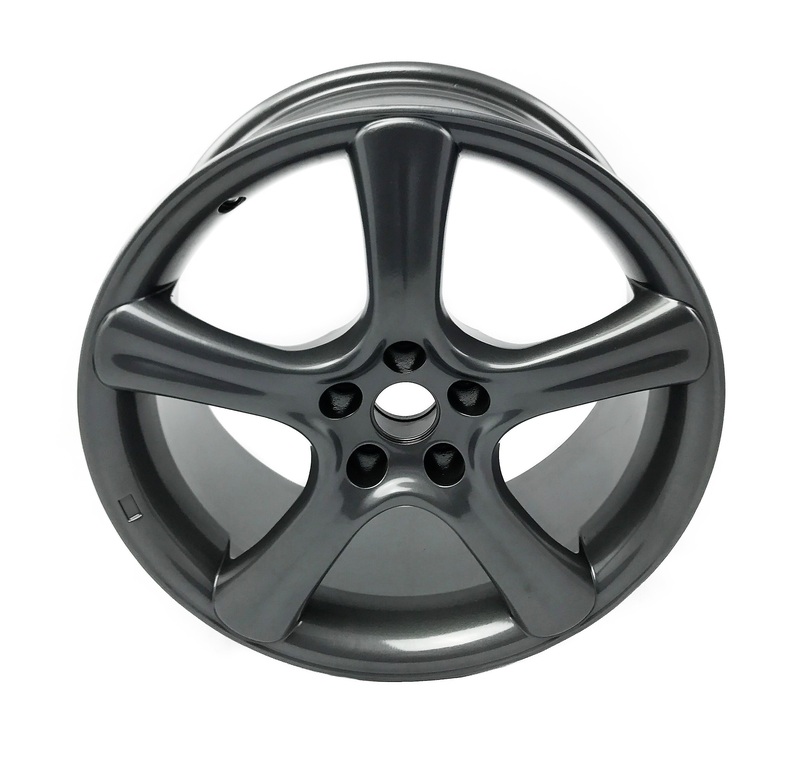 Severe kerbing can rip alloy wheel rims leaving nasty looking tears along the wheels rims. This kind of damage is normally the result of heavier impacts with kerbs and potholes. Vehicles are especially at risk of this type of damage if the vehicle has low profile tyres or alloy wheels which protrude out from the tyre wall. 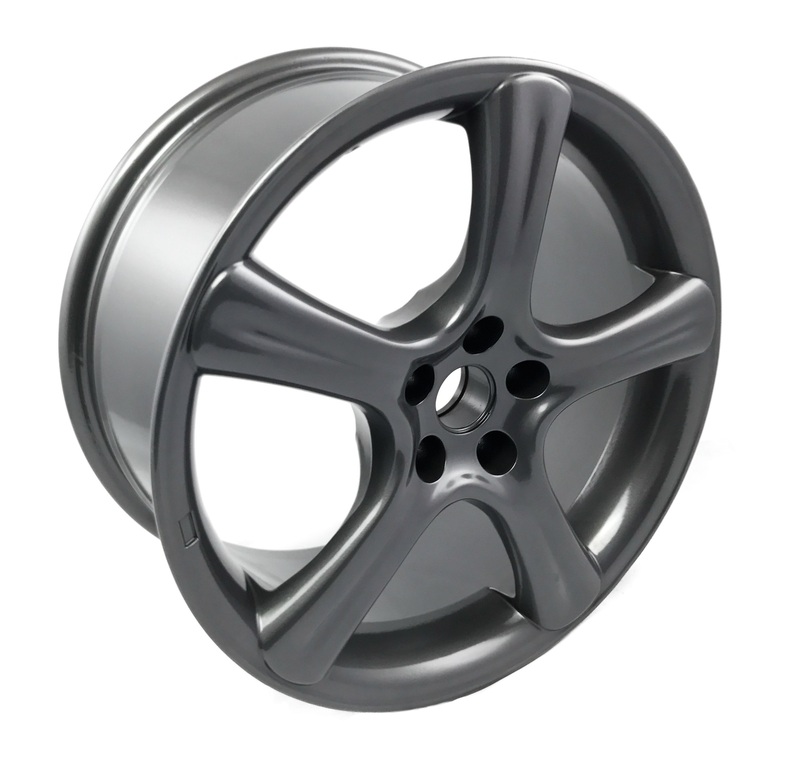 Wheel Pro can usually fix rips and tears to alloy wheel rims using metal fillers and sanding techniques, before fully refurbishing the alloy wheel. Chat with an expert about your requirements, contact our Glasgow office on 0141 773 0444 - Alternatively, you can email the Glasgow office by clicking here. 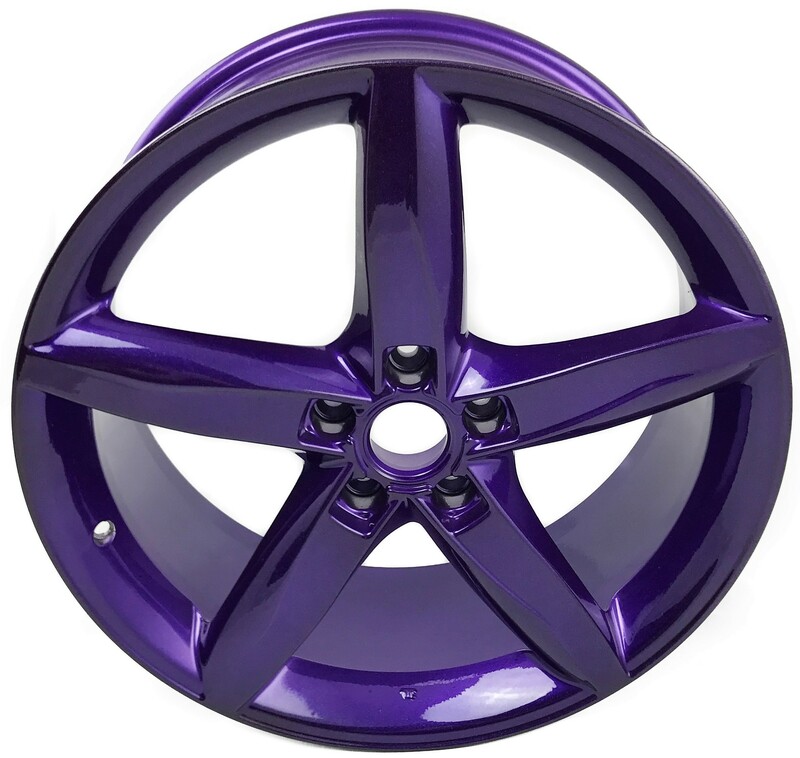 If you wish to book your vehicle into our Glasgow workshop for wheel repair please visit the wheel repairs bookings page. Chat with an expert about your requirements, contact our Edinburgh office on 0131 316 4000 - Alternatively, you can email the Edinburgh office by clicking here. If you wish to book your vehicle into our Edinburgh workshop for wheel repair please visit the wheel repairs bookings page.